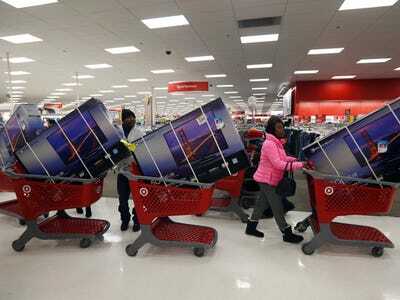 Tech toys usually get the best deals on Black Friday. So how do you get the most for your money? 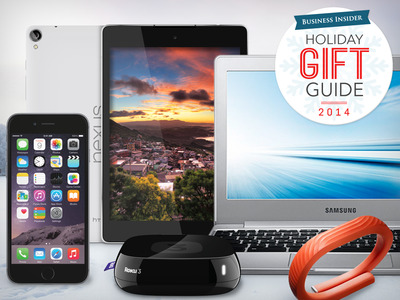 We’re sifting through all the Black Friday tech deals and picking out the best ones. We’ll be updating this list with new deals as they’re announced throughout the week, so be sure to check back! Note: We include links to buy items online, but most deals are available in stores too. Wal-Mart has a great deal on the iPhone 6 if you're a Sam's Club member. You can get an iPhone 6 for $US100 with a two-year contract from Wal-Mart as long as you're also a Sam's Club member. 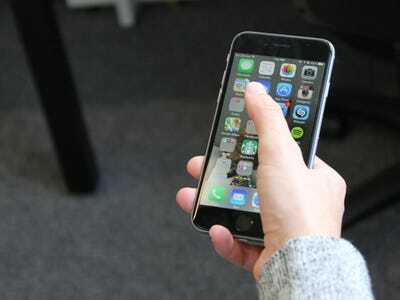 If you're not, you can get the iPhone 6 starting at $US180 with a two-year contract. Price: Starts at $US100 if you're a Sam's Club member (Normally starts at $US199.) Buy it at Wal-Mart. You can get the Surface Pro 3 for up to $150 off. 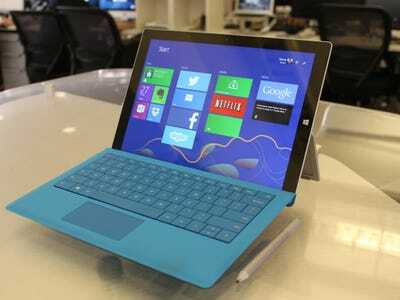 Depending on which Surface Pro 3 model you get, you can save up to $US150 on Black Friday. Price: Save $US100 on the Intel i5 model or $US150 on the Intel i7 model. Pricing will vary depending on storage and other options you choose. Buy it here. Sprint is selling the Samsung Galaxy S5 for $200 off. 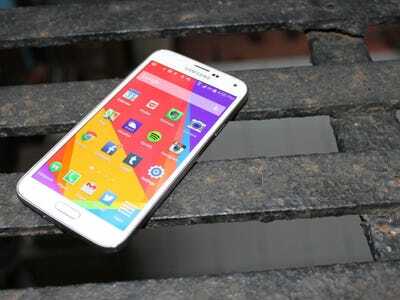 If you pass a credit check, Sprint will sell you Samsung's Galaxy S5 for $US200 off. Through the carrier's Easy Pay instalment plan, you put $US0 down on the phone and pay $US18.75 per month for 24 months. Price: $US450. (Normally $US650.) Buy it here. Best Buy has the Amazon Fire Stick for just $25. 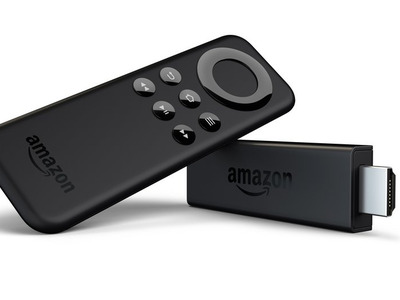 Amazon's Fire Stick is a dongle that plugs into your TV's HDMI port and lets you stream content from services like Netflix, Pandora, Hulu, and Amazon Instant. It's similar to Google's Chromecast, but a bit cheaper thanks to Best Buy's discount. Price: $US24.99 (Normally $US39.99). Buy it here. 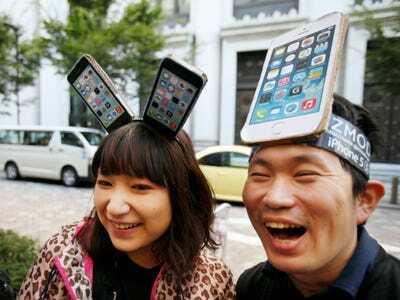 Get the best Android phone in the world for 50% off. 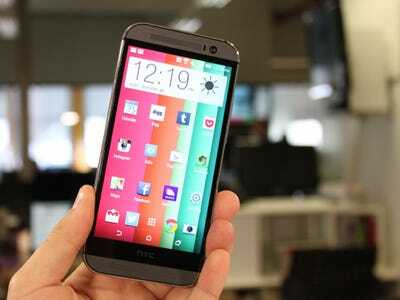 The HTC One M8 is the best Android phone in the world. Best Buy is selling it for 50% off with a two-year contract from your carrier. Price: $US99.99 with a two-year contract. (Normally $US199.99.) Buy it here. You can save $400 on a really nice Samsung TV. 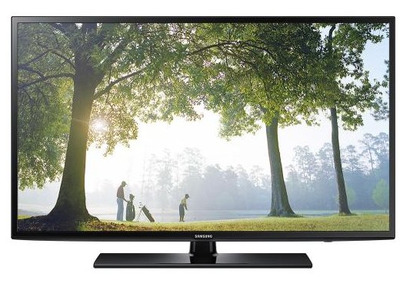 This 60-incher from Samsung is normally $US1,200. You can get it for $US800 from Best Buy. It has a really nice 1080p HD screen and apps like Netflix, Pandora, and YouTube preinstalled. Price: $US799.99 (Normally $US1,199.99.) Buy it here. Get an Apple TV for $20 off. 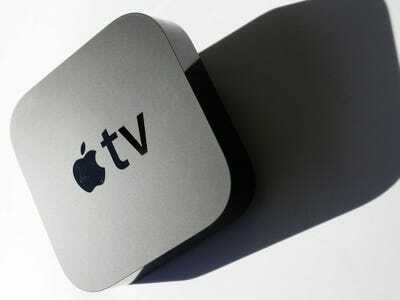 The Apple TV is one of the best streaming TV boxes you can buy. Staples is selling it for $US20 off. If you keep a lot of your content in iTunes, this is a good buy. Price: $US79 (Normally $US99.) Buy it here. Apple will give you a gift card when you buy select products from the Apple Store. If you buy one of the following products from Apple, you'll get a gift card from the Apple Store. 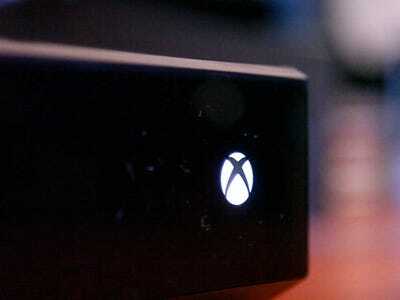 Here's a good Xbox One deal. Walmart.com will sell you an Xbox One console, choice of game, and give you a free year of Xbox Live, which lets you play games online. Price: $US379.99 (Normally about $US470.) Buy it here.